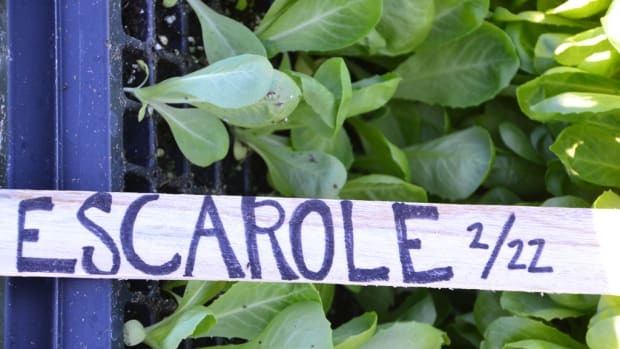 Many types of greens grow year-round and there are so many to choose from—all the luscious lettuces, silky spinach and chard, sturdy cabbage. But bitter greens are where it’s at when it comes to both nutrition and flavor. We’ve lost our taste for bitter in this culture—replacing it with tastes for sweet, fat and salty (thanks to processed foods). 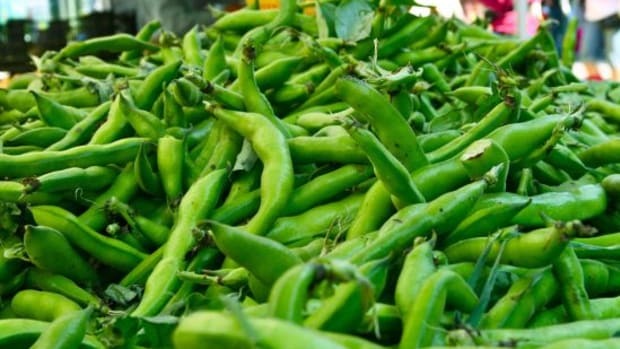 Bitter foods play an important role in our diet, however, and once you develop a taste for bitter greens, you’ll want to try as many of them as you can. And for good reason! Generally speaking, greens are excellent sources of potassium, vitamins A and C. Most have been identified has having antioxidants that may help to prevent certain types of cancer, too. They’re loaded with fiber, and in many cases, a surprising amount of protein comes in a small serving size. But it’s the bitterness that makes these greens truly special. Here are 15 bitter greens worth a bite. 1. 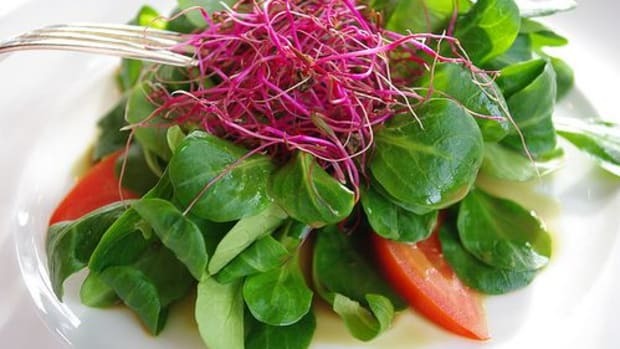 Watercress: Watercress is the most popular type of cress sold in the U.S. but other varieties include upland cress, curly cress, and land cress and make for excellent salad or sandwich toppers. 2. 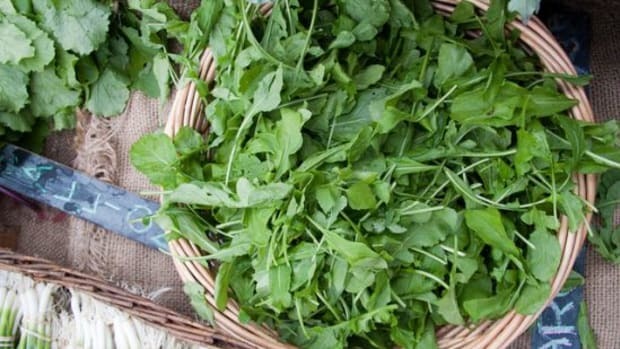 Arugula: This Mediterranean green tastes more peppery than bitter, but it has a terrific bite that makes it wonderful in salads and sandwiches. Try it in pesto. 3. Dandelion: It’s not a weed! 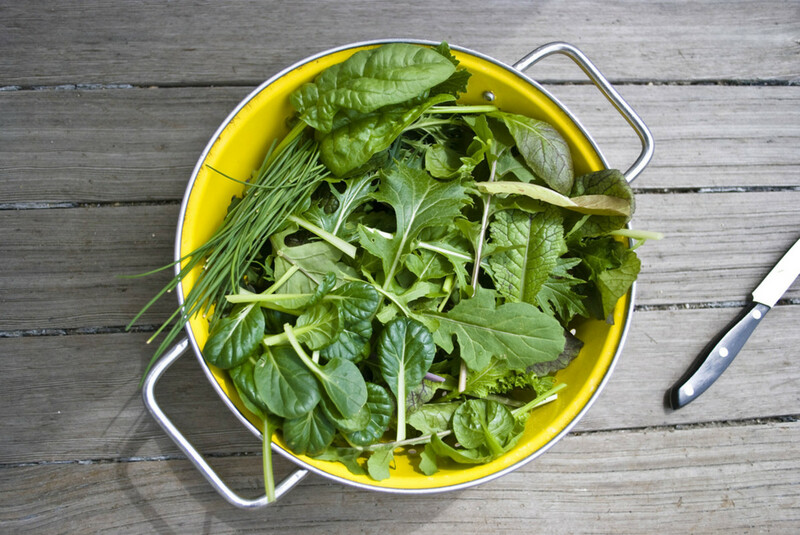 Dandelion greens contain lots of yummy benefits including 1.5 grams of protein per serving. How about that for a leaf? 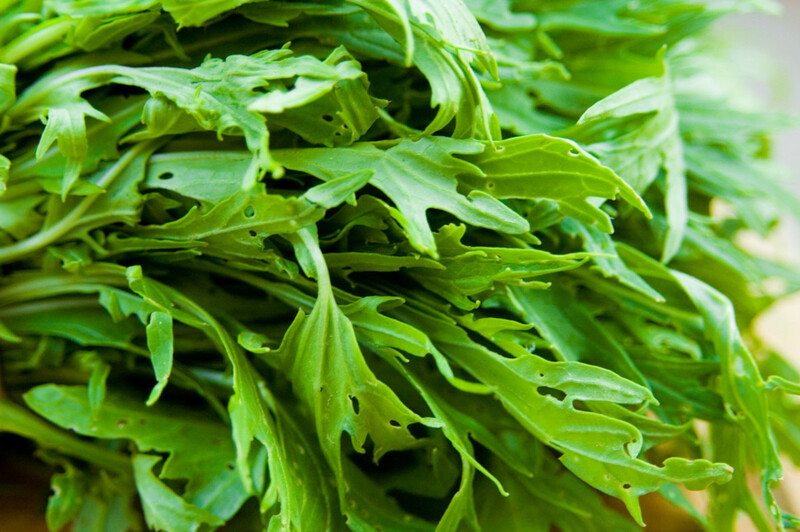 Serve dandelion in a salad, smoothie or sautéed like spinach. 4. Mustard: Just like mustard seeds, the greens have a kick. 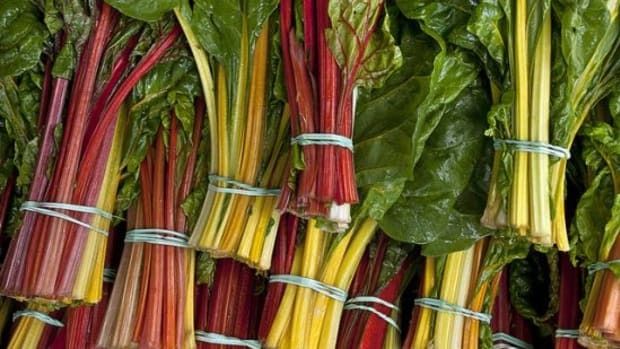 They’re best served with a more mild green like spinach or chard to soften the edge. But if you can tolerate the bitterness, go all mustard. You’ll be getting loads of nutritional benefits, including 1.6 grams of protein per each one-cup serving. 5. Stinging Nettle: Unlike most greens, nettles are closer to their roots, than say, an iceberg lettuce is. This means the nutrition benefits are really outstanding. Nearly 3 grams of protein per serving and loads of medicinal properties, too. Nettles may relieve allergies, boost lactation and enhance detoxification. Eat them cooked only as they’re called “stinging” nettles for a reason. The raw “stingers” will wreak havoc on your mouth. Cooking deactivates them. 6. Chicory: Bitter chicory, less cultivated than other greens, also has medicinal benefits. 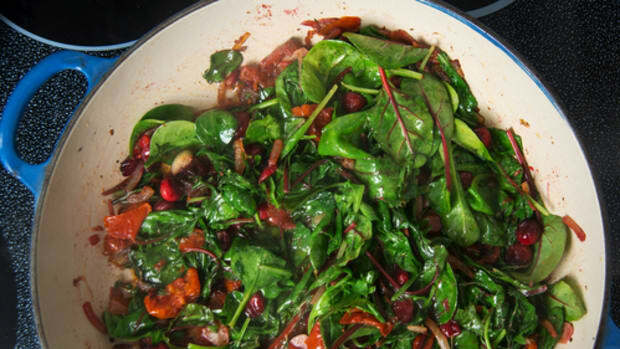 It can help to regulate blood sugar, making it an excellent salad green or sauté choice for diabetics. 7. Chickweed: If you’re lucky enough to wild harvest chickweed, take advantage of this edible miracle. Loaded with vitamins and minerals, chickweed has been revered in folk medicines for ages. Dry it and make it into a tea or tincture to help with bladder issues, sore throats, lung congestion and more (always consult with your physician first, though). Toss the fresh, bitter leaves into a salad or a smoothie. 8. Puntarelle:Italian chicory is in season now and it is a treat. Our own Editor-in-Chief recently explained the many deliciously wonderful reasons to enjoy this bitter green. 9. 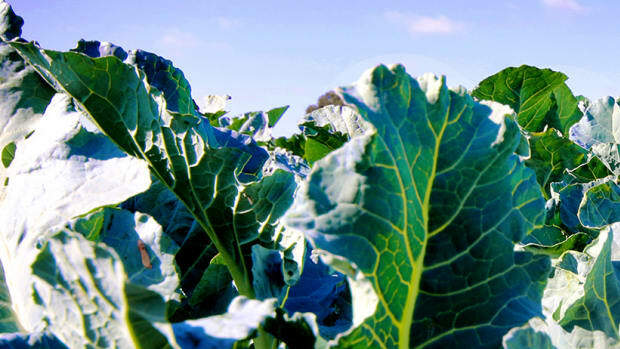 Broccoli rabe: It’s not the green you think it is! Broccoli rabe may resemble broccoli in appearance, but in taste it’s a world apart. Marinate it if you plan to eat raw as it will need to soften and break down some of its astringency. Or just stick to cooking it. A simple sauté makes for a wonderful side to any meal. And it’s also a protein source, clocking it at 1.3 grams per cup. 10. Kale: We had to put kale on the list! Mildly bitter when cooked, it retains more of a bite when eaten raw. Massage kale with copious amounts of salt, lemon and olive oil to make it easier to digest all the goodness, which includes vitamin A, K and lots of calcium and nearly 3 grams of protein per one-cup serving! 11. 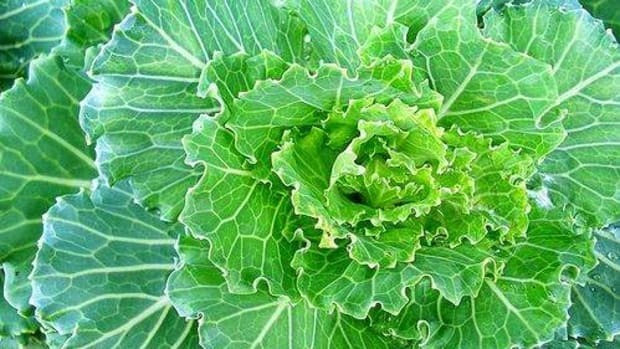 Escarole: Related to endive and frisee, this green is popular in Italian cuisine and often used in soups and paired with beans, but it can also be eaten raw in salads. 12. Frisée: You’ve eaten those adorably curlicued leaves that are slightly bitter and crunchy. Frisee is about texture as much as it is about flavor. Enjoy it raw or add last minute to a soup or a sauté for a delicious crunch that’s not too bitter, but bitter just enough. 13. 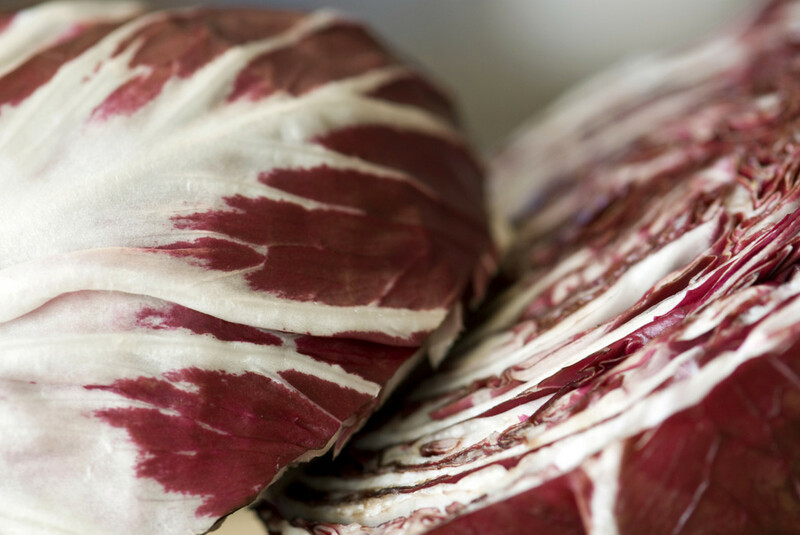 Radicchio: It’s bright purply red color makes it an attractive addition to any salad, bringing along with its slight bitterness, potassium and a half-gram of protein per one-cup serving. But cook this bitter green and it turns sweet. 14. Mizuna: This Japanese mustard green is most often found in those lovely mesclun mixes, but there’s reason to seek it out in larger quantity. It resembles mustard in flavor packing in the fiber, potassium and 1.6 grams of protein per serving. Eat it raw on sandwiches or in salads, or lightly sauté. 15. Belgian Endive: You’ve likely seen these little spoon-like wedges in salads. It’s slightly bitter and full of crunchy texture, but not technically endive. Utilize its inherent spoon like shape to scoop up dips and spreads, or serve in a salad.